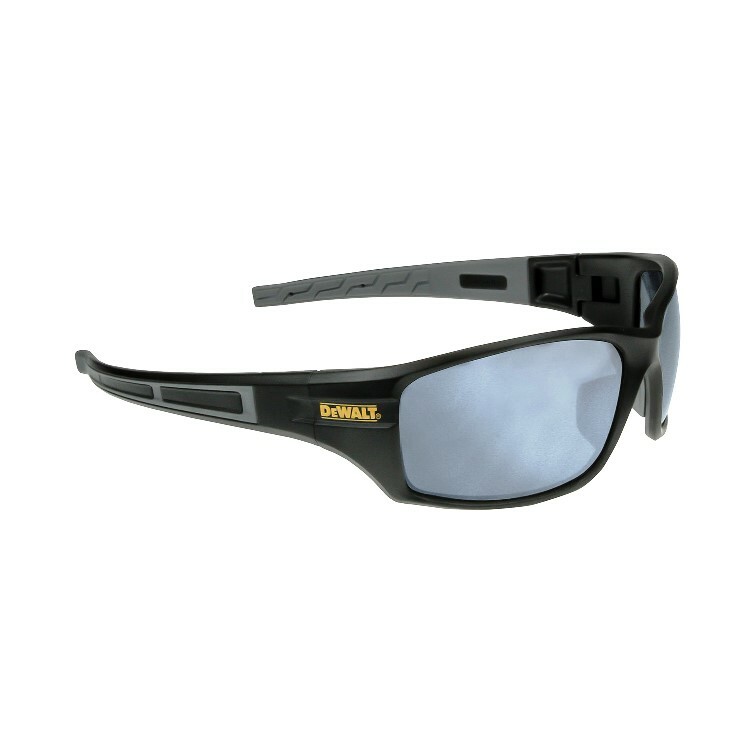 DeWalt Safety Glasses Auger Silver Mirror Lens DPG101-6. Full wraparound design. Comfort fit nosepiece, no slip temple grips. Meets or exceeds ANSI Z87.1 Standards. 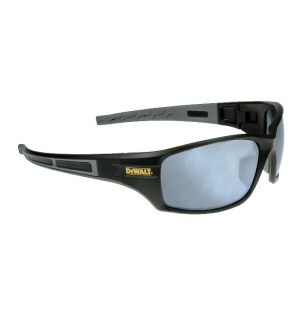 99.9% UVA Protection, Hard Coated Lenses.